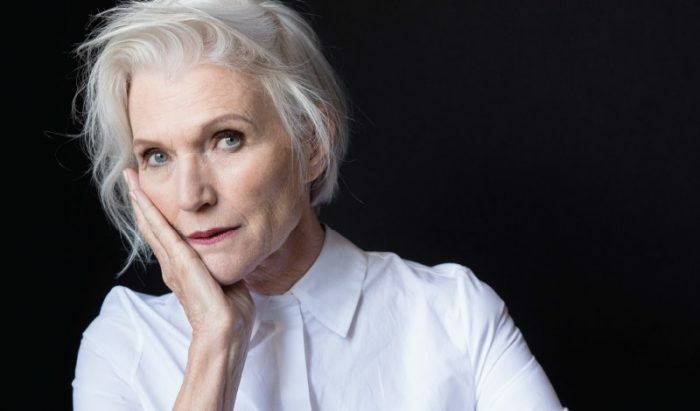 These five gorgeous ladies prove that age is just a number and that beauty and style don’t have an expiration date. Society likes to define beauty by measuring one’s height, weight, and age. That’s a lot of numbers to define something as subjective as beauty. We say the hell with society’s norms and hell yes to embracing more diversity. Beauty comes in different sizes, shapes, and ages. The world needs to remember that age is just a number and that women should not be disregarded just because they’ve reached a certain age. To prove that, we bring you these amazing five ladies that are inspirational and beautiful on so many levels. Age is just a number. A person is as young as she/he feels. 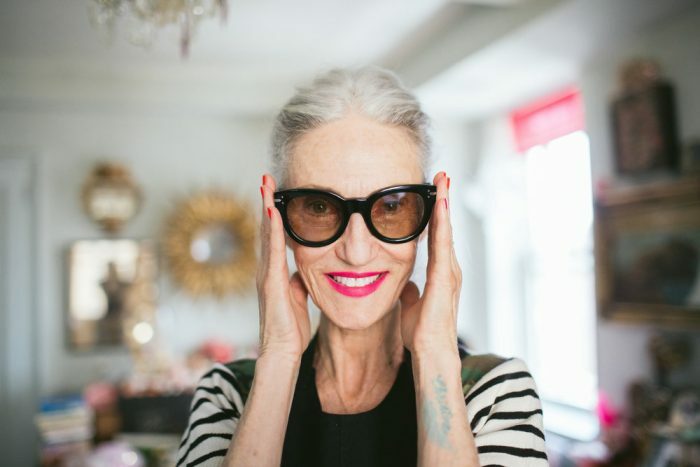 Linda Rodin has lived many lives and has worn many hats. 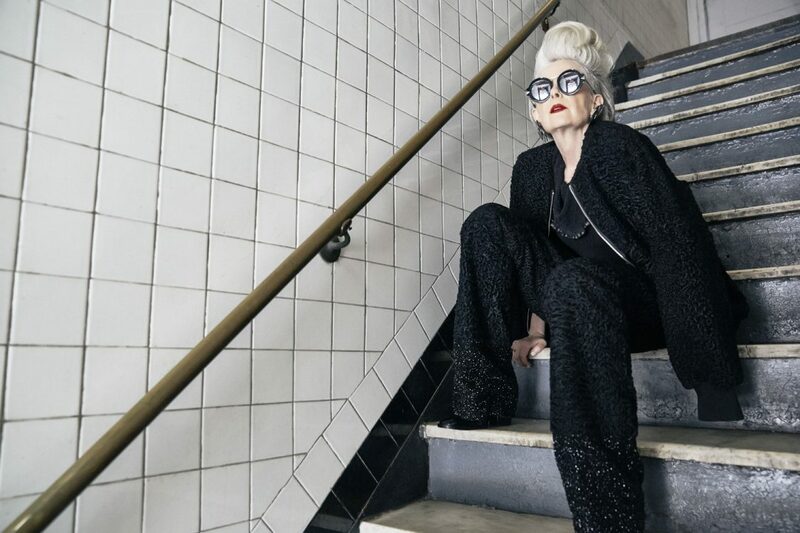 She is a model turned stylist and editor, turned beauty company founder at the age of 59. Linda exudes beauty and confidence and is one of those people who make anything look so effortless. Her beauty line Rodin started with Olio Lusso face oil and is now expanding to more totally nontoxic products. Linda is an endless source of Inspiration and we warmly recommend following her and her poodle on Instagram. Lyn Slater aka Accidental Icon has been featured on TSD before, so you might know how much we love her. She is a stylish professor that accidentally became a blogger and an influencer. Her style is amazing and her attitude is even better. Lyn is not afraid of new challenges and living life on her own terms. For huge amounts of outfit inspiration make sure to follow her on Instagram together with another half a million followers. 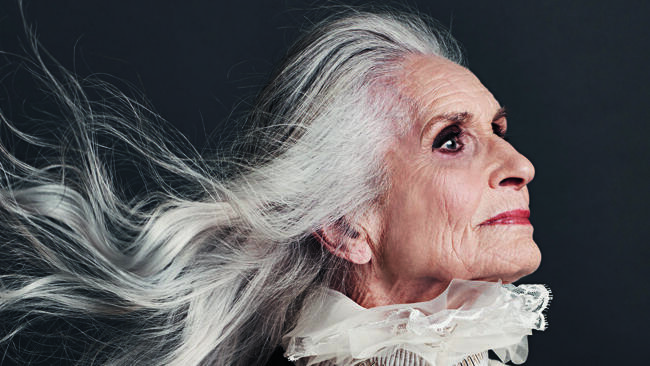 Daphne Selfe is a living legend. Born in 1928, she is the world’s oldest supermodel. At some point in her career, Daphne retired to raise her childer. But, she was rediscovered at the age of 70 and has been working ever since. She’s written a book called The Way We Wore: A Life in Clothes which is an interesting memoir with a focus on fashion. 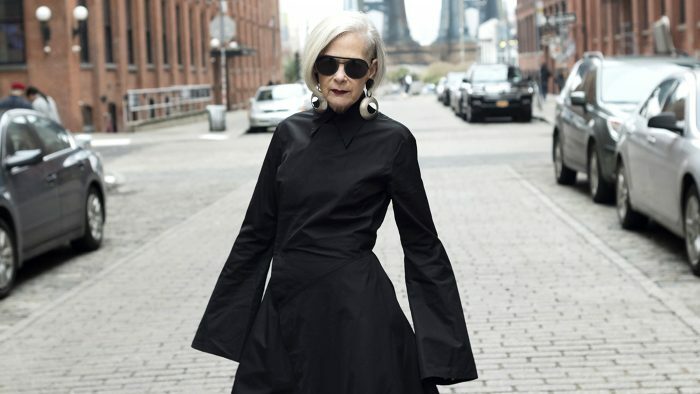 Carmen Dell’Orefice is another gorgeous supermodel and an actress. She graced the cover of Vogue at the age of fifteen and has been modeling ever since. Her beauty and grace were captured by photography legends like Richard Avedon and Irving Penn. Carmen was also Salvador Dali’s muse. All of that achieved by a girl who used to rollerskate to castings in order to save money. Carmen published a book with all her tips collected during her decades-long modeling career: Staying Beautiful: Beauty Secrets and Attitudes from My Forty Years As a Model. What I got from all of these inspirational ladies is that we should live life by our own rules. We should take risks and try new things and learn and grow from it. There is no beauty without confidence, so accepting and loving ourselves is crucial. Most importantly, you should be enjoying the life that you have created for yourself and share it with others. That is the beauty. It’s not about weight, hight or wrinkles. It’s about that spark in the eye that shows someone’s joy and passion and that is more beautiful than any face or body can ever be.